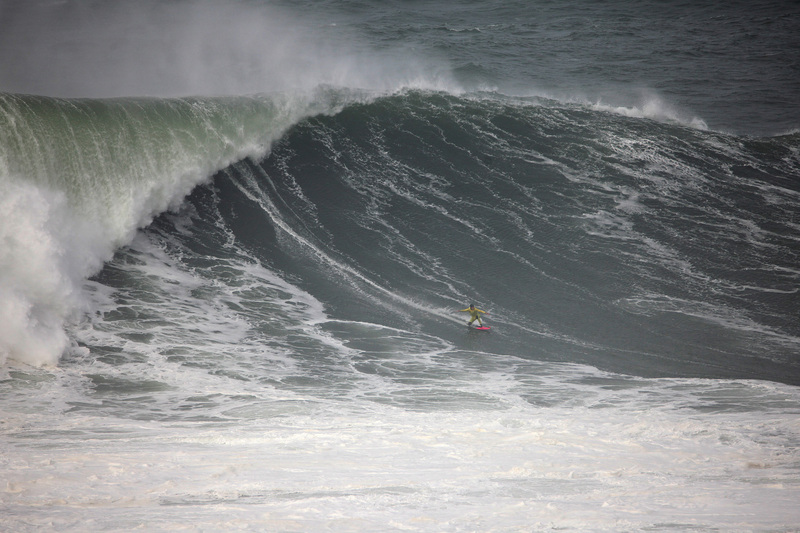 Pictured: Andrea Moller (BRA) is nominated for the Women’s Biggest Paddle award for this wave. 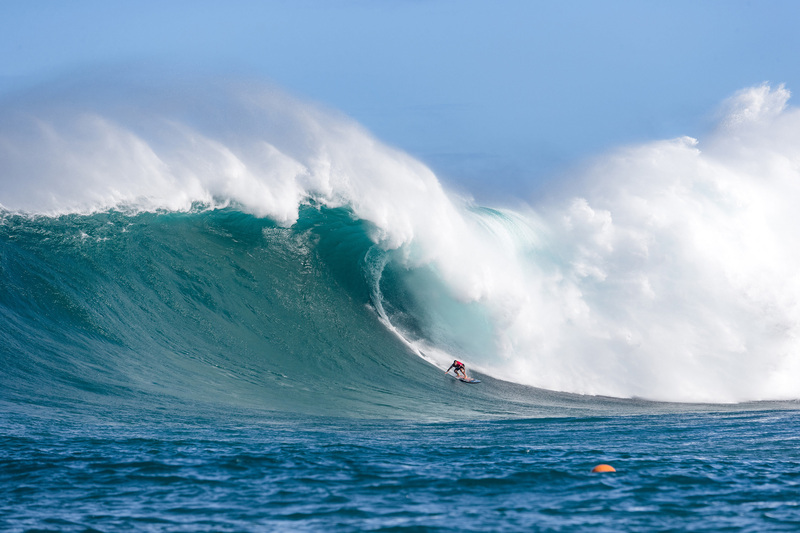 LOS ANGELES, Calif./USA (Thursday, April 11, 2019) – The 2019 World Surf League (WSL) Big Wave Awards (BWA) nominees are officially locked in. Top honors will be awarded across eight categories: Ride of the Year, Women’s XXL Biggest Wave, Men’s XXL Biggest Wave, Women’s Biggest Paddle, Men’s Biggest Paddle, Wipeout of the Year, Men’s Best Overall Performance of the Year, and Hydro Flask Women’s Best Overall Performance of the Year. The WSL’s official BWA Nominee page is now live HERE: worldsurfleague.com/bigwaveawards/nominees. 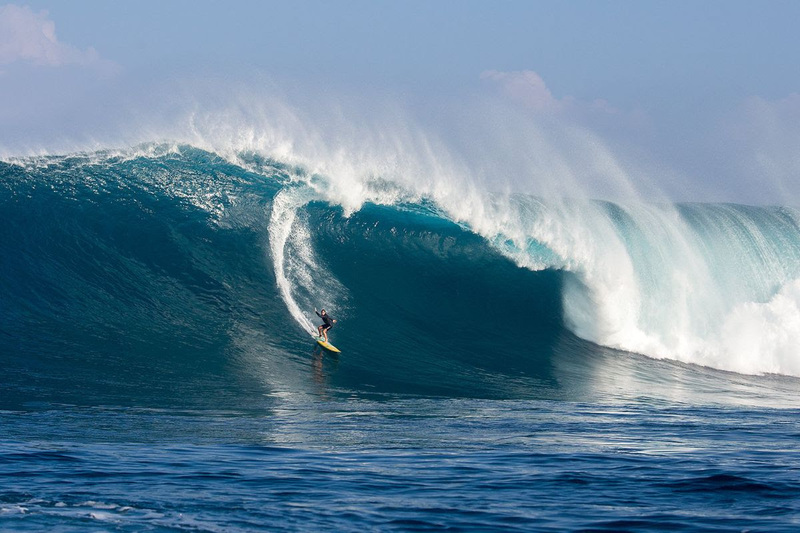 The 19th Annual WSL BWA competition window came to an end on March 20, 2019, and spanned the previous 12 months of the world’s greatest big wave surfers taking on the biggest swell in that timeframe. Every wave ridden at every big wave break around the world in this period was eligible for consideration across the eight categories. A panel of judges chose the best rides in each of the categories based on photographic and video evidence. 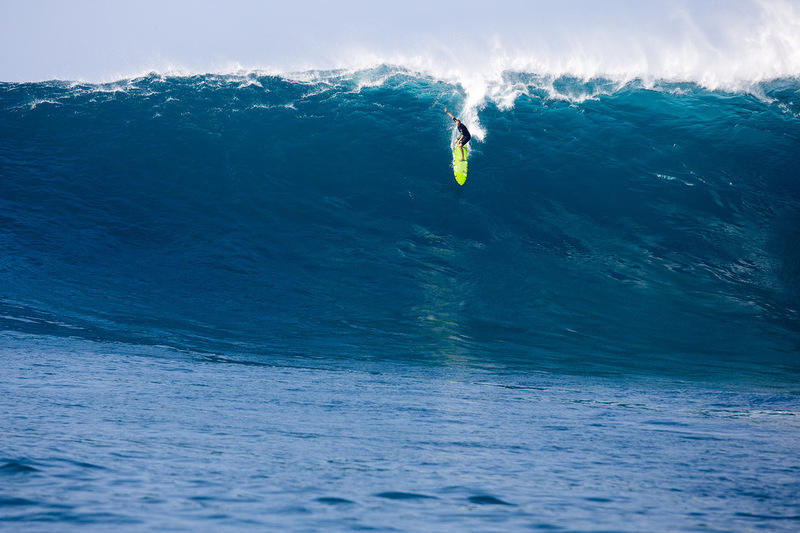 Newly crown Big Wave Tour Champion Grant Baker (ZAF) is nominated for the prestigious Ride of the Year along with two Biggest Paddle Award waves. 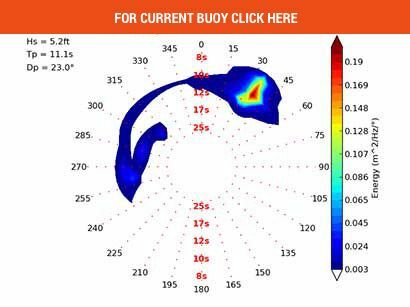 The winners will be crowned at a celebration open to the public in Redondo Beach, California, on Thursday, May 2, 2019. For the first time, general admission tickets can be purchased to watch the awards from the comfort of beach seating at the BeachLife Festival stage hosting this year’s awards. Viewers are also invited to watch a live broadcast of this year’s awards via WorldSurfLeague.com and the WSL’s Facebook page. 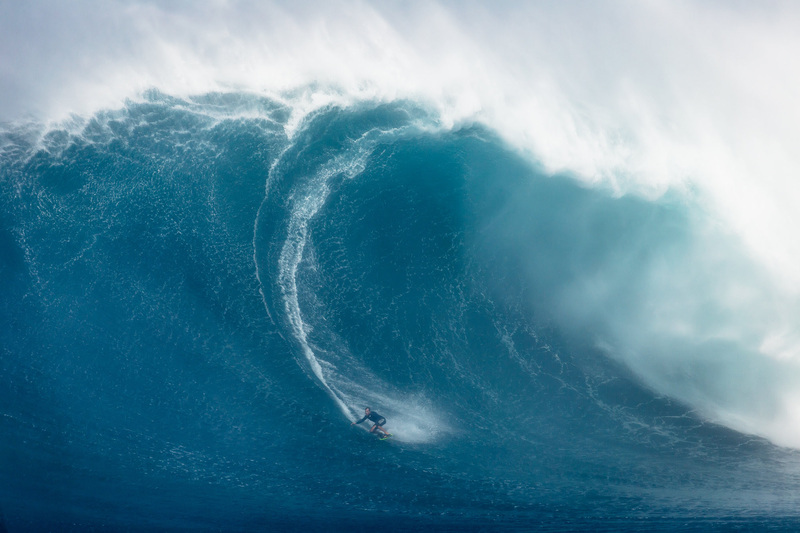 This year’s nominees include a global population of big wave surfers representing countries as diverse as Germany, Australia, Chile, England, Brazil, the United States, and France. 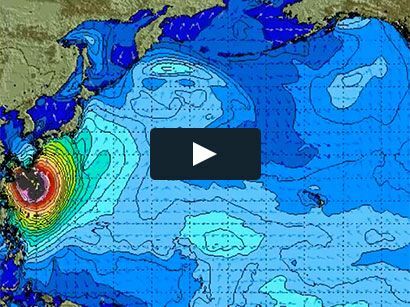 With the Northern Hemisphere triggering massive swells this year, the majority of the nominated rides come from the infamous big wave breaks of Nazaré in Portugal, Pe’ahi (a.k.a. 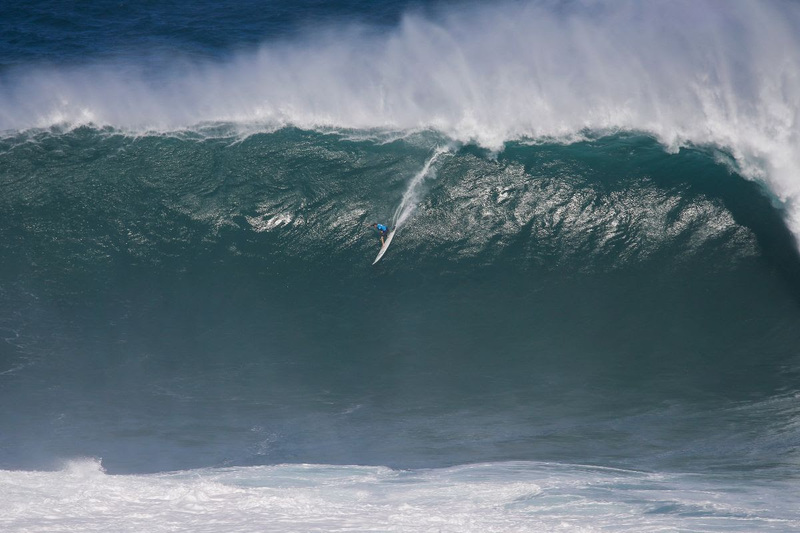 “Jaws”) in Maui, Hawaii, USA, and Mavericks, California, USA. 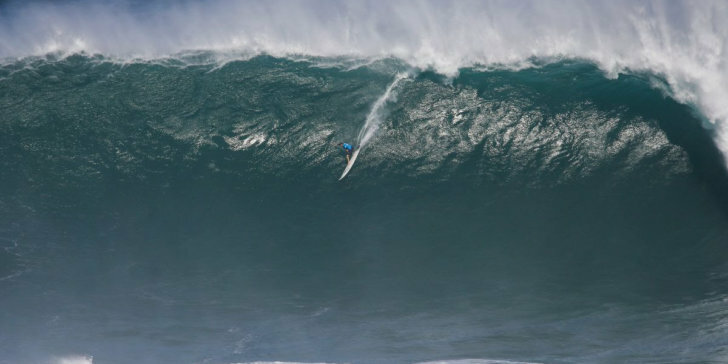 Carlos Burle (BRA) (L) and Justine Dupont (FRA) (R) are two of the surfers nominated for XXL Biggest Wave of the Year. Former WSL Champions Billy Kemper (HAW) and Paige Alms (HAW) are both nominated for Biggest Paddle Awards. The men and women receiving nominations for the Men’s Overall Performance Award and Hydro Flask Women’s Best Overall Performance Award are still under review and will be announced in the coming weeks. The performance awards acknowledge the top surfers over the course of the last 12 months based on every ride captured on video or still images all around the world. These categories are regarded as among the most prestigious and important in the event and winners will be seeded into every WSL Big Wave Tour competition for the coming season.